Based in Mermaid Waters on the Gold Coast, Queensland…Heath, Nathan and the team at Sebring will look after all your mechanical needs. Our workshop is a full service car repair and maintenance centre. You can park your car and trust us to take care of it in the best possible manner as if it was our own vehicle. Our technicians are certified, our equipment is unmatched, and most of all, we offer dealership standard servicing without the price tag. Moreover, with us, you can expect to get your car parts replaced with genuine parts. Unlike others, we are not in the practice of using cheap unbranded car parts, as we believe they will further damage your vehicle with time. Such parts might seem cost effective but remember they will be hazardous to your car’s health in the future. Whether you own a Mercedes Benz, BMW, Holden or Ford to name a few Sebring Auto Repair services are the ones for you! We make sure your vehicle drives out of our workshop safe and sound, with a smoother drive, better engine, and no noises whatsoever. When it comes to mechanical repairs, Sebring is well aware of the technicalities involved in the process. Times have changed and today every vehicle comes with its individual requirements. You can no longer provide the same set of services for every vehicle brand. Therefore, at Sebring, we make sure that your car’s mechanical repair requirements are dealt precisely according to its requirements. We won’t perform the same set of services for a BMW that we do for a Mercedes Benz, Holden or Ford. 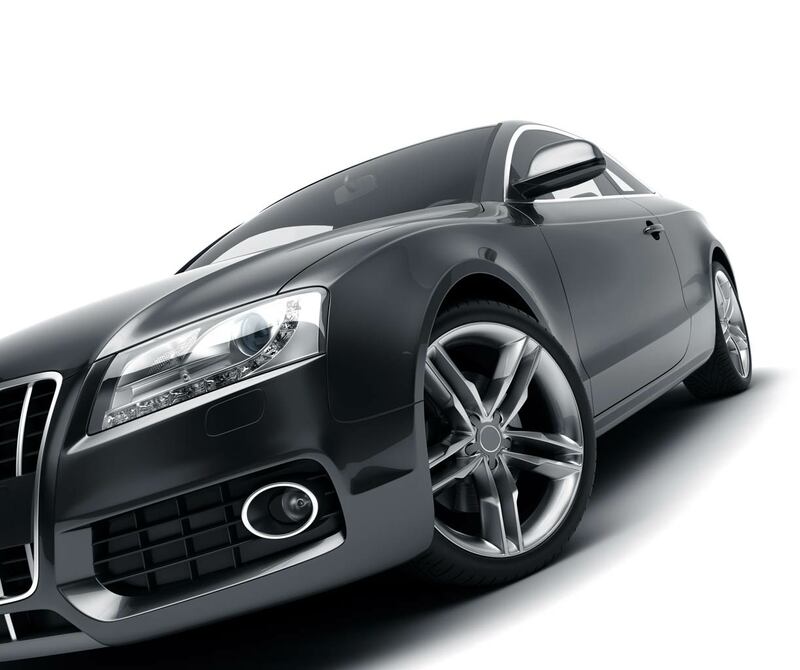 Sebring, our mechanical repair services are unlimited. Whatever your vehicle demands, we will fulfill it to make sure you are not bothered again. We supply and fit major brand tyres so whether you are a serious motorist, weekend four-wheel driver or simply require reliablity to drive daily on the street, we have the tyre to suit your needs. We are a locally owned and operated family business and proudly stock and supply the most trusted brands of tyres in the world. We can even fit and balance your tyres while you wait in many cases. 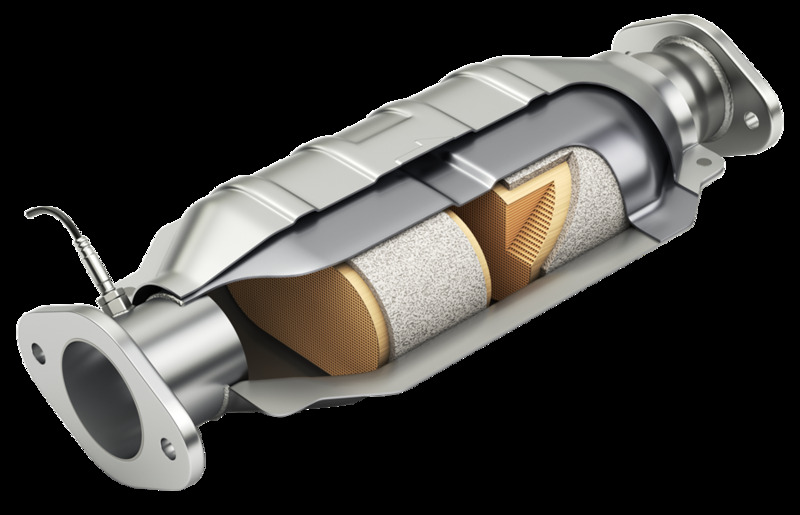 At Sebring, your Gold Coast Muffler replacement and repairs specialist, we provide you with the finest quality products of mufflers with our expert fitting services which are unmatched. We find Mercury Mufflers are top of the line mufflers. Not every newbie in the field can fit a muffler right, even though it looks like an easy process, you require skills and experience to know where to exactly cut the piping and fit the muffler. At Sebring, our experts have fitted mufflers to all brands of cars out there. We have not only ensured 100% percent customer satisfaction but we have also given them a reason to come back with our superior services and skills. If you are looking forward to add a muffler to your car, we highly recommend you to get in touch with us and discuss your requirements. You’d be amazed to know that adding a muffler to your car can reduce the noise and give you a smoother ride. 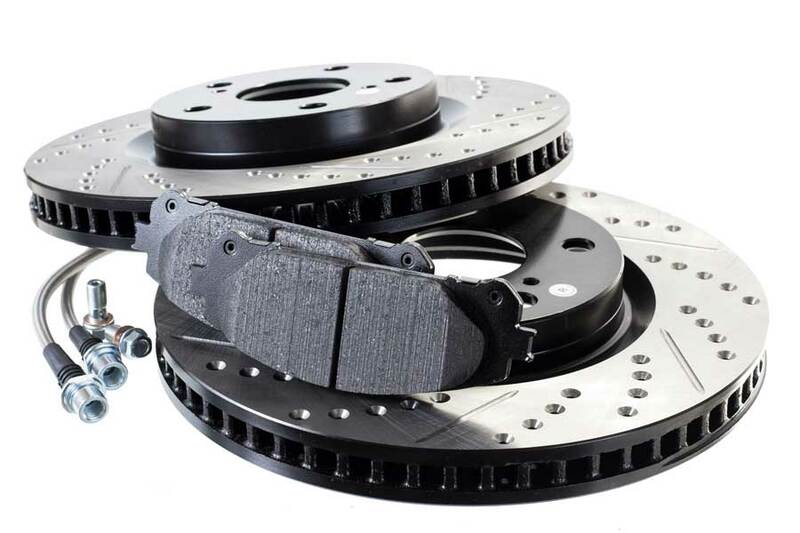 A smooth well functioning brake system should be well maintained in every vehicle, to keep the passengers safe. To ensure our customers are safe while driving their vehicles, we always make sure that their brakes are working fine. Even if you don’t tell us and your car comes in for maintenance, we will do a basic inspection to see if everything is working correctly. At Sebring, it is all about your safety. Our brake repair services are second to none, and that’s a promise! Sebring Mechanical has been established for over 50 years on the Gold Coast offering immaculate auto repair services to its clientele. Unlike others, we have state-of-the-art technology to work on today’s high-tech automobiles. Our specialities include diagnosing the problems through computerised diagnostic equipment and code finding. We provide dealership knowlegde and standards with genuine parts at affordable prices.